It would have been cool if I had this when I played through Crisis Core. 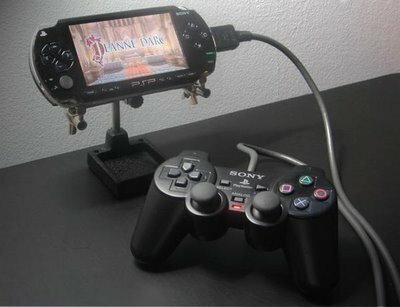 Awsome hack by Acidmods member Blizzrad that makes it so he can play any game on the PSP with a DualShock Controller. Image and story via Engadget.